Call for Nominations:UN Secretary-General Special Advisor on Youth and his/her Advisory Board! 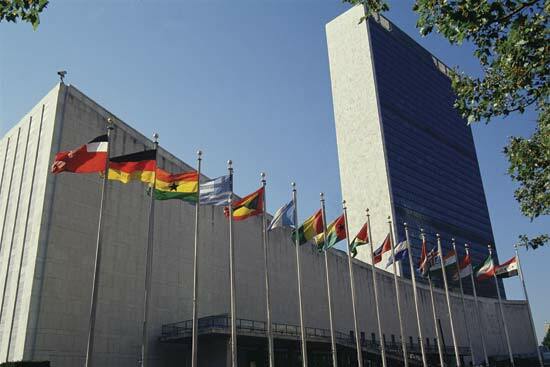 Call for nominations to the UN Secretary–General Special Advisor on Youth and his/her Advisory Board! The UN Secretary-General will appoint a Special Advisor on Youth, supported by an Advisory Group, as one of three key initiatives on youth within her five-year action agenda launched on 25 January 2012.
Who do you think will best represent the interest of youth around the world? A Special Advisor: an inspiring individual with a demonstrated commitment to youth issues and to working with youth, as well as leadership on youth development. The individual should have international exposure and should be an excellent communicator who can represent the views, interests and rights of young people at the global level. Advisory Group: a small, informal, non-compensated, which may be called upon for support by the Special Advisor. The group should be composed of approximately 8 to 12 experts from diverse stakeholders serving in their individual capacities, such as Member States, non-governmental organizations (including youth-led organizations), the private sector, media and academia. Do you know anyone who you think fits these descriptions? 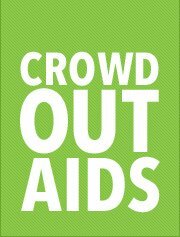 If yes, send your suggestions together with a short bio (of no more than 500 words) and, if possible, a short video clip or links to websites, blogs, social media profiles, etc to ngl@unaids.org) by the 10am, Tuesday the 3rd of April. 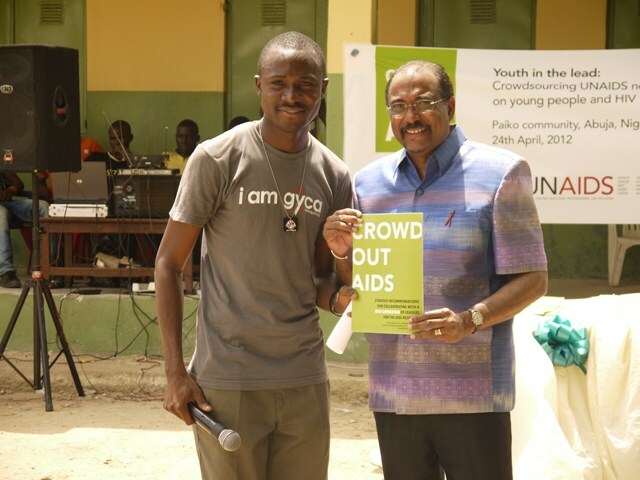 Three shortlisted candidates will be submitted by UNAIDS to the co-Chairs of the IANYD on the 6th of April.